← Got a fair bit of work done over the weekend! Wow! 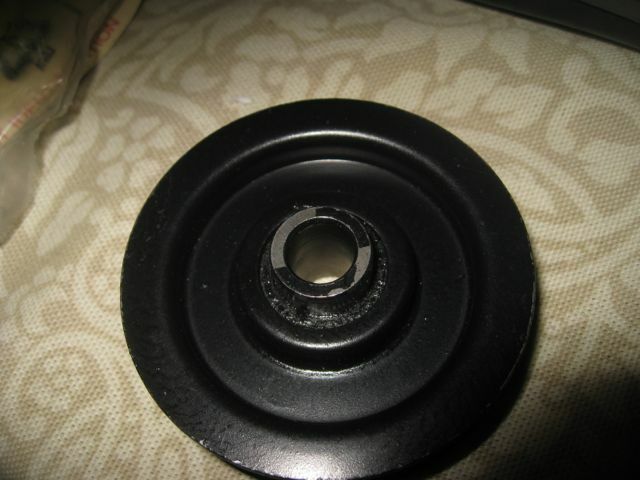 An Authentic Vintage Part! is OFFICIALLY a “Vintage Part”! 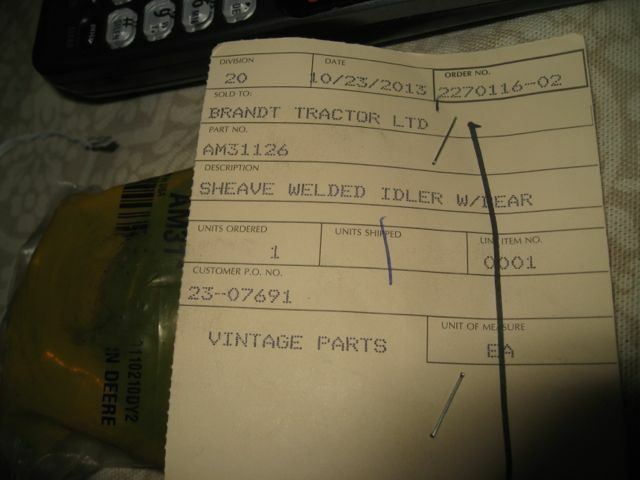 I asked the parts guy about that when I picked it up, because I had commented about how I didn’t understand the availability of some REALLY OLD JD parts like this… He said, well, JD’s got a great big warehouse down in Regina filled with, well, vintage parts… and when they sell out, they’re done. So, two things crossed my mind… First, wow, its a good thing for me that this part doesn’t fail too much… Second, NOW I know where I want to go to for a field trip the next time I’m in Regina! This entry was posted in Wally and tagged John Deere 110, Wally. Bookmark the permalink.